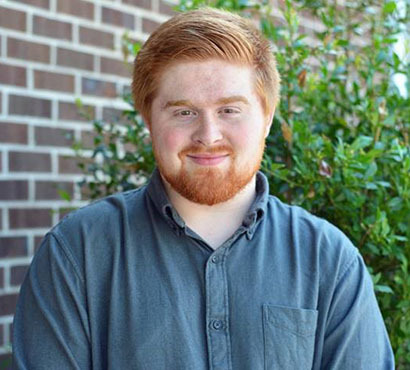 John joined the SEO team at EZMarketing during the summer of 2015, as an intern. He returned for the past two summers and also worked part time, remotely, during the school year. A graduate of Penn State University, John earned his Bachelor of Science in Information Science and Technology (IST), specializing in Integration and Application in May of 2018. In his current role, John optimizes client websites to both boost rankings and improve advertising efficiency and lead generation. He has helped the SEO team streamline link building processes and implement new methods that improve the efficiency of search campaigns.